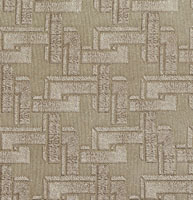 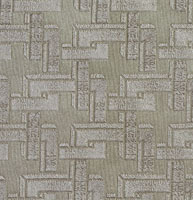 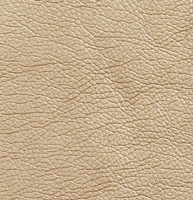 Palazzo&apos;s animal faux leather upholstery looks like the real thing. 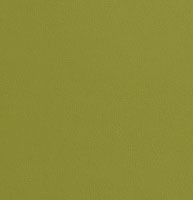 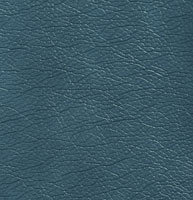 Our faux leather collection includes animals like alligators, crocodiles and ostriches. 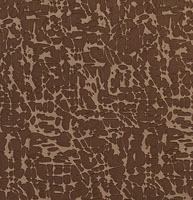 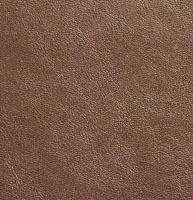 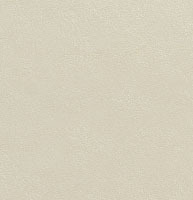 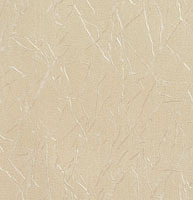 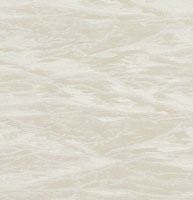 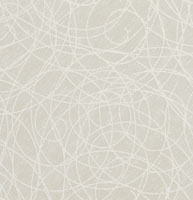 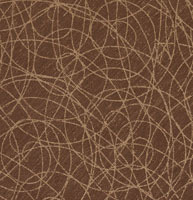 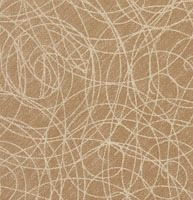 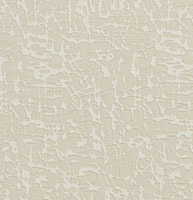 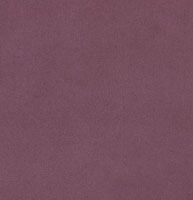 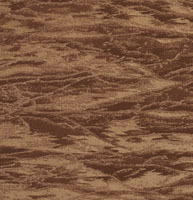 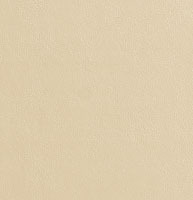 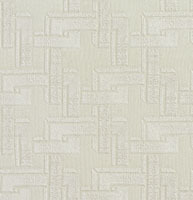 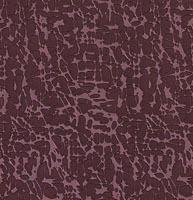 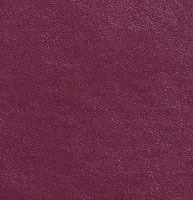 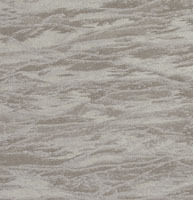 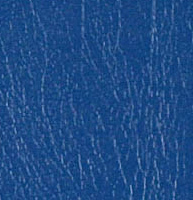 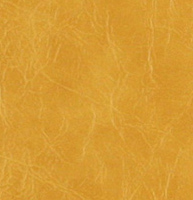 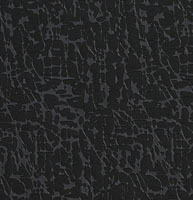 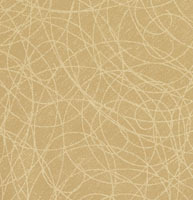 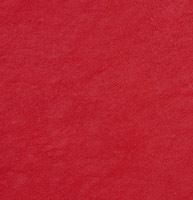 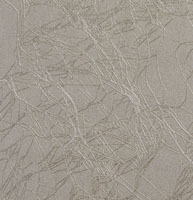 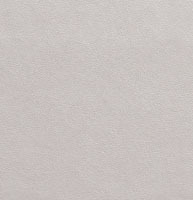 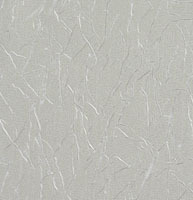 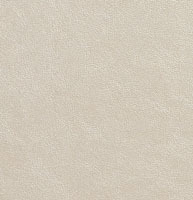 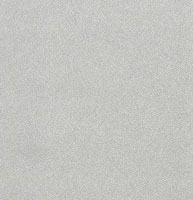 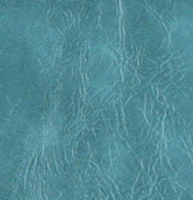 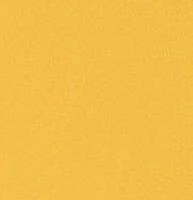 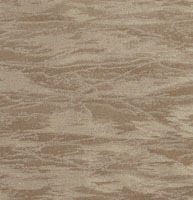 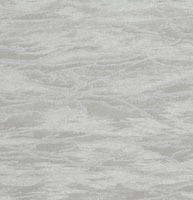 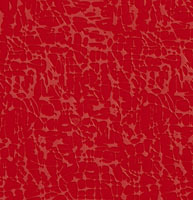 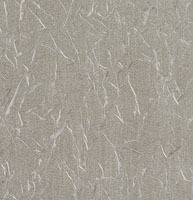 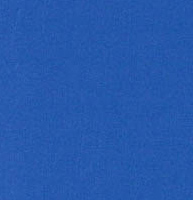 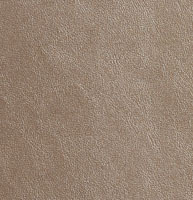 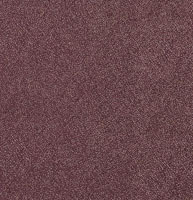 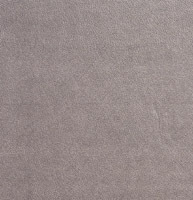 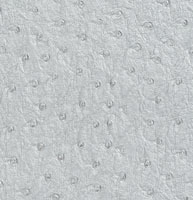 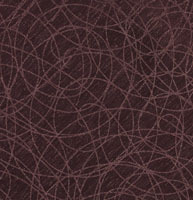 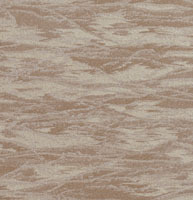 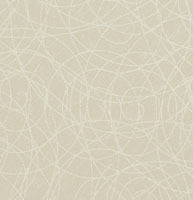 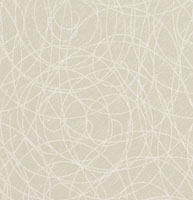 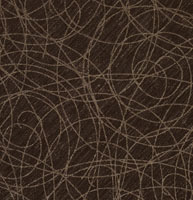 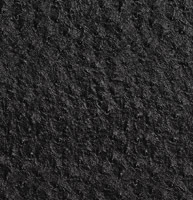 Our collection of faux animal skin continues to grow, and don’t forget, we offer free samples.